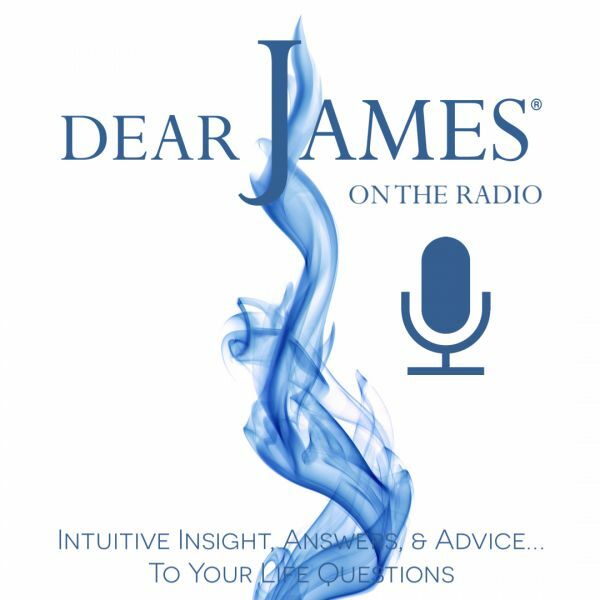 In the 2nd installment of "The Power of…" series, DearJames™ engages you in The Power of Gratitude. "Gratitude unlocks the fullness of life. It turns what we have into enough, and more. It turns denial into acceptance, chaos to order, confusion to clarity. It can turn a meal into a feast, a house into a home, a stranger into a friend," so says beloved self-help author Megan Beattie. And she got it absolutely right. Is THE moving force that creates greater and greater amounts of abundance in your life. Practice gratitude on a consistent daily basis and watch your world change as you change you and the world around you. We'll delve deeper into the practice of giving, seeing, feeling & practicing gratitude, openly, freely and deliberately. We'll discuss the How’s, Where's & Why's of it all. And then we'll commit ourselves to a DearJames™ challenge and have you submit your results online. Together in the practice of authentic, genuine Gratitude, we'll improve ourselves, and the world we live in.